Earlier this month, we reported that Beck was preparing to release a new album (his first since 2014) in October, and now we have some more information about it. For starters, the album—called Colors—will be available on October 13, and pre-orders are now open through all of the various places that people buy music these days. If you do pre-order it, you get instant access to a new track called “Dear Life,” but you can also hear it below if you’d like to know what you’re getting into before paying any money. 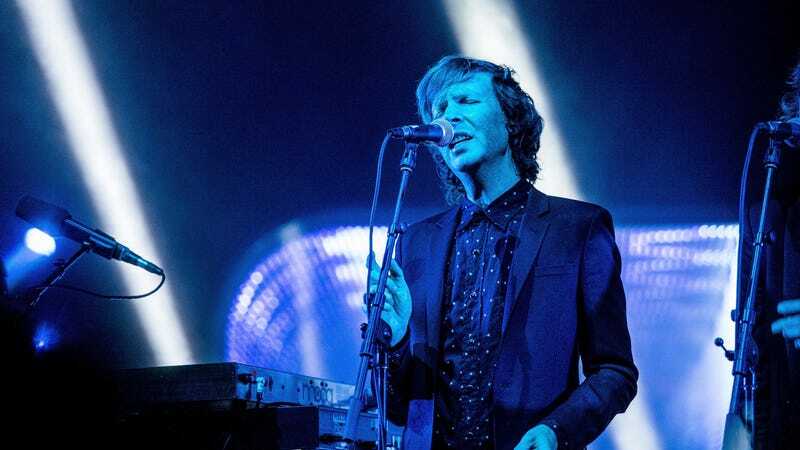 Along with the release date and the new song, Beck has shared a number of upcoming tour dates, all of which we already knew about thanks to the announcement that Beck will be opening for U2 on its Joshua Tree anniversary tour.